State Bank of India (SBI) on Tuesday opened its Wealth Hub in the city. 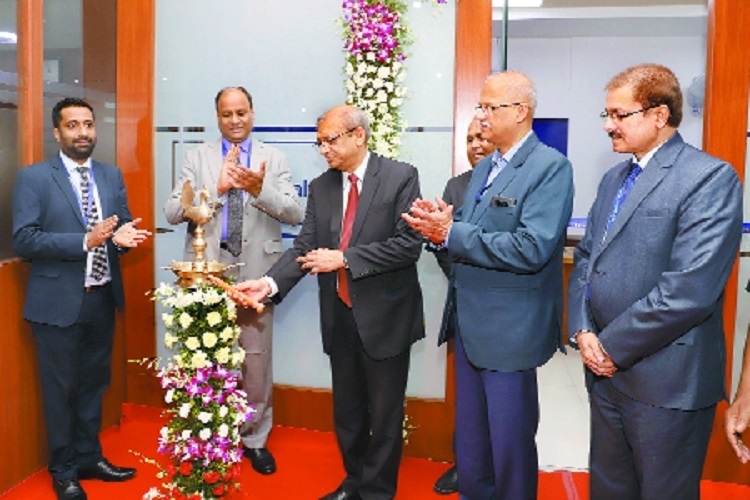 P K Gupta, Managing Director, SBI, inaugurated the facility in the premises of SBI Main Branch on Kingsway in presence of Ajay Kumar Vyas, CGM, Maharashtra Circle, SBI, and Giridhara Kini, CGM (Wealth), SBI, and other senior officers of the bank. SBI Wealth offers best-in-class personalised banking and investment services to its elite high net worth (HNI) clients through a dedicated team of relationship managers. Addressing the wealth clients, Gupta said, the niche offering by the bank would give the bank’s elite clients a completely new approach for interacting with the bank. “Introducing Wealth Management Services has been one of the top strategic business priorities of the bank as we have numerous HNI clients whose banking needs require highly specialized services,” he added. SBI is the first public sector bank in the country to introduce comprehensive Wealth Management Services to its clients. Apart from this, Gupta also inaugurated SBI Customer Care Centre, Current Account Hub in the SBI’s Main Branch on Kingsway and slew of facilities at other places. SBI Wealth has presence in 44 major centres with a network of 121 Wealth Hubs in the country. SBI is further targeting to take its Wealth Management Services footprint to 60 centers by 2020. Presently, SBI Wealth is serving nearly 56,000 Clients and is looking to significantly increase its Clients base to 125,000 with an AUM of INR 100,000 Crore in the next two years. HNI clients would be offered best products across categories from leading Fund houses. Country’s largest lender State Bank of India on Tuesday said that it has plans to take its two subsidiaries - SBI General Insurance Ltd (SBIGIL) and SBI Card public very soon. 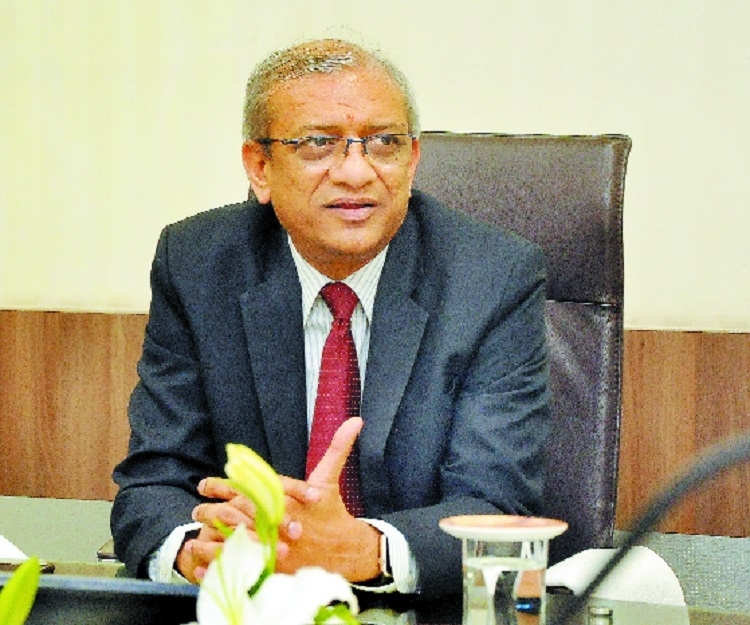 Talking exclusively to The Hitavada, Managing Director (Retail and Digital Banking) P K Gupta, said the initial public offering (IPO) of the two subsidiaries will hit the market in the current financial year. It is important to note that the bank has been working on the proposals for quite long but for undisclosed reasons it is yet to see the light of day. However when asked the reasons for the delay, Gupta downplayed the query and said the bank was waiting for the ‘right time’. “Bringing IPO is a very complex process wherein one need to take into account various parameters. Moreover we are also assessing valuations of both the competencies before hitting the bourses. But in any case we are confident of completing the process in 2019-20 fiscal,” he said. Apart from this, Gupta further said that the bank is aggressively taking steps to consolidate its presence in the online banking. “Our online transactions have grown manifold in the recent past. About 84 per cent of the total transactions of the bank are taking place outside the bank and thus we are leaving no stone unturned to improve our infrastructure in this segment,” he said adding that SBI has recently launched services like YONO Cash. He also said that the bank is doing well in retail segment. “Things are falling in right place and we are witnessing growth. We have posted growth in housing loans and exposure to SMEs has gone up in the last quarter. It seems that the current financial year will be good for the bank as we have already overcome many challenges,” Gupta added.